One of main ingredient of Juvederm is biocompatible hyaluronic acid. 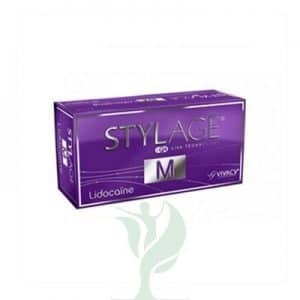 So this product provides instant result that are natural. It’s key properties are to keep the skin hydrated whilst adding plumpness. Juvederm Ultra 3 for the subtle correction lip contour and volume. 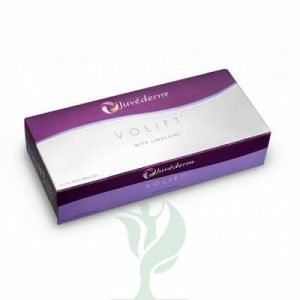 Also for volumising, facial lines and naso-labial folds, filling deeper wrinkles and enhancing lip volume. 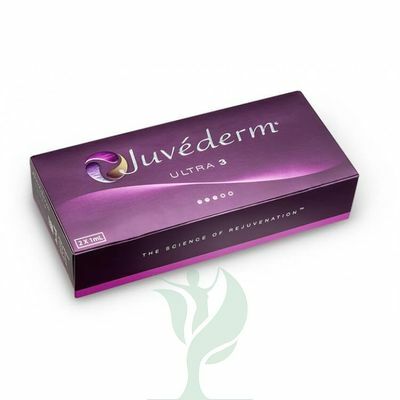 Juvederm Ultra 3 is administered without any pain because it consists of lidocaine. Before you start to use Juvederm inform your Physician of any previous permanent products or body enhancing products you have used. Also if you have hypersensitivity to HA (hyaluronic aced).